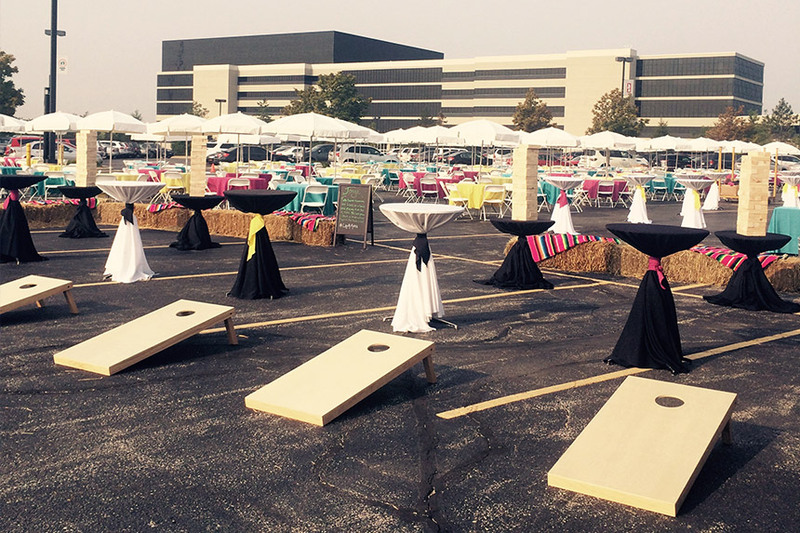 From hot dogs to hors d’oeuvres, the atmosphere of company picnics run the gamut! 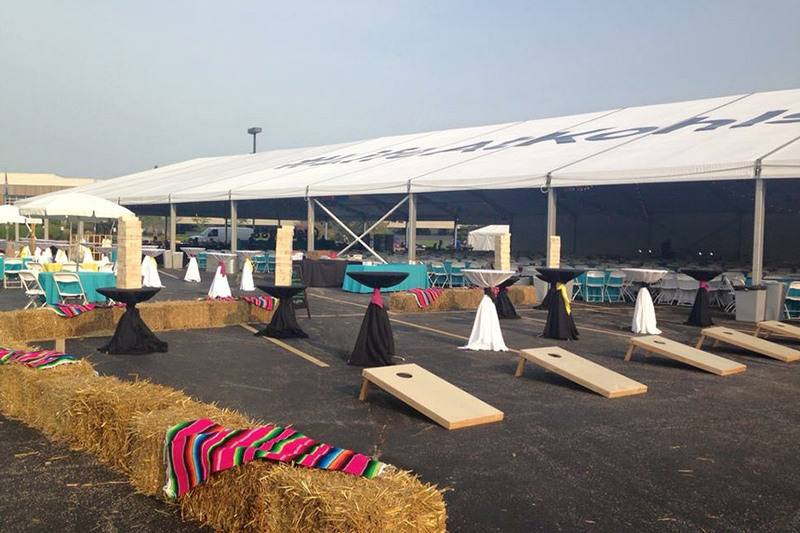 The picnic has always been a mainstay of employee appreciation – and with good reason. 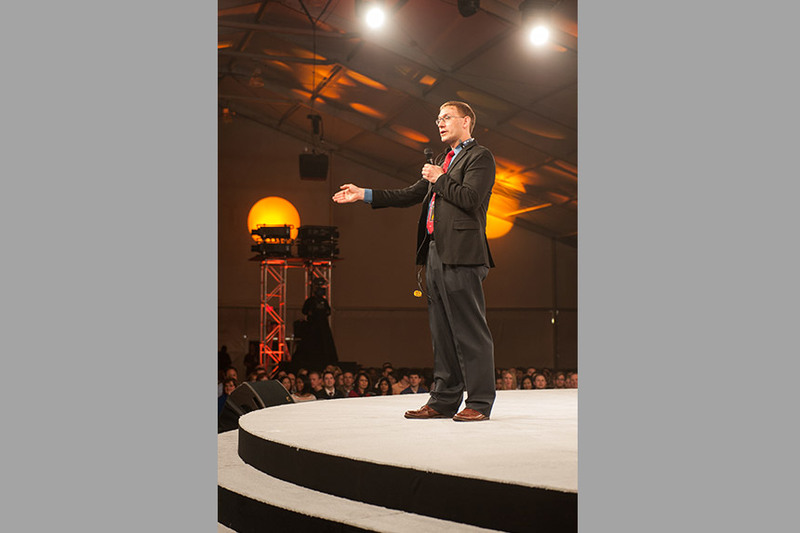 It offers a chance to express gratitude for the work employees have done AND show that the company is a great place to work. 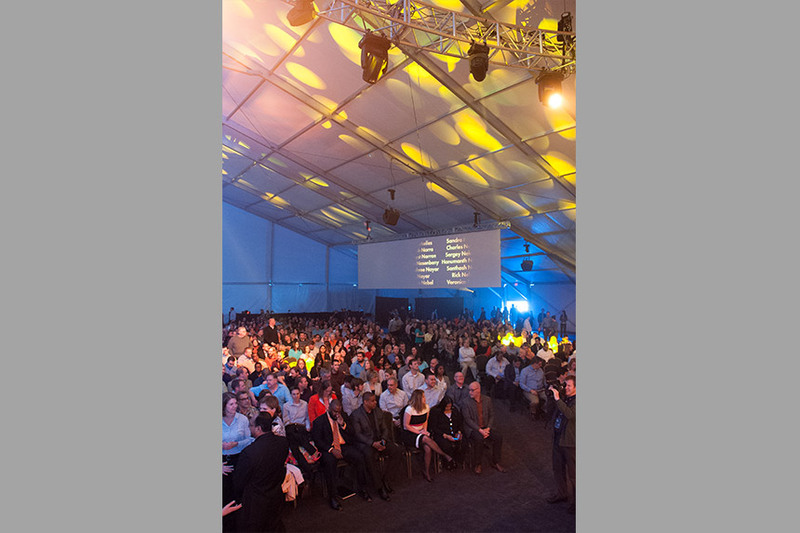 For more than two decades, Discover Financial Services has presented the President’s Plate Awards to employees who achieve exemplary results and exhibit Discover’s values. 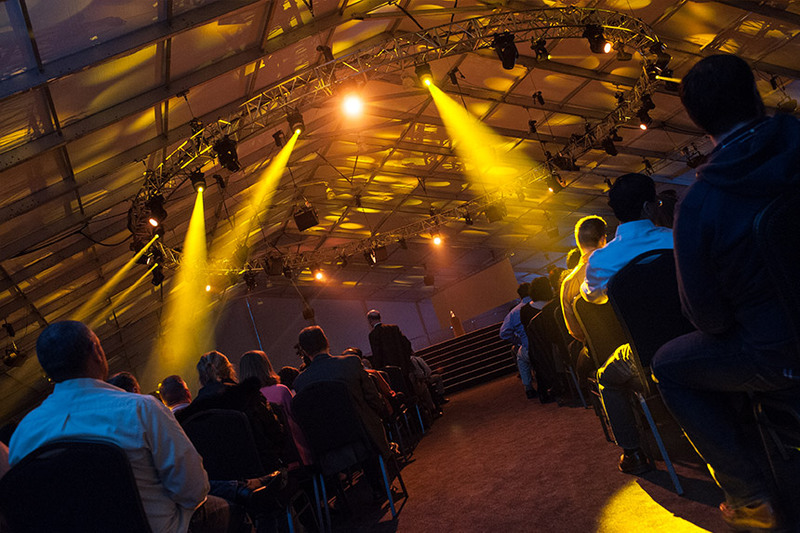 500 employees across the country receive the award each year, and it’s an honor to be recognized. 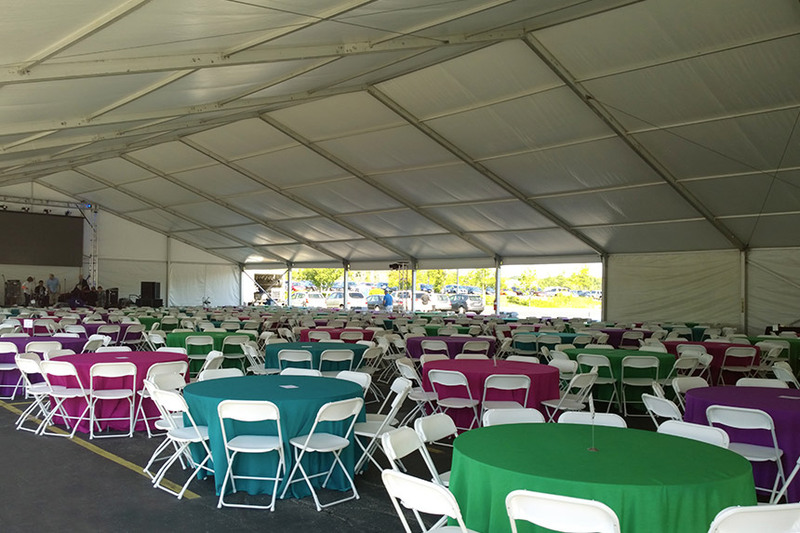 Discover builds a custom clearspan at its Riverwoods, IL campus for the ceremony. 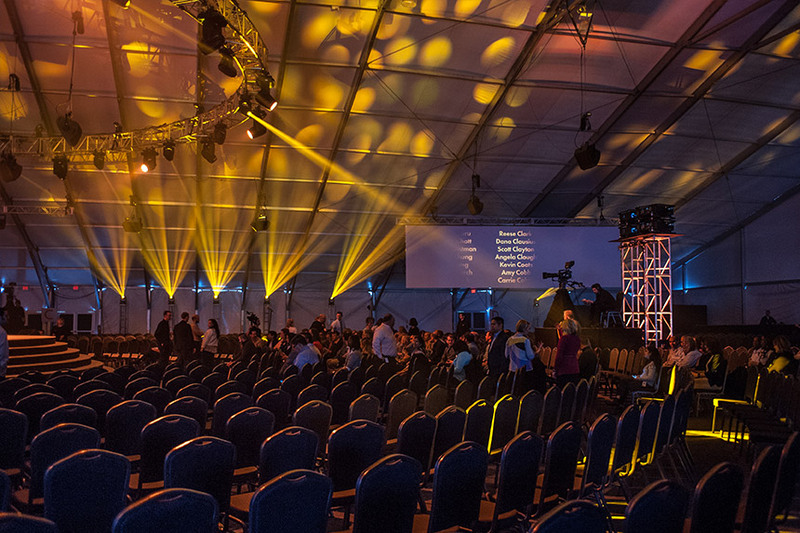 The structure is designed to accommodate nearly 4,000 seats, and the awards are presented over two sessions to allow all employees at the Riverwoods campus to attend. 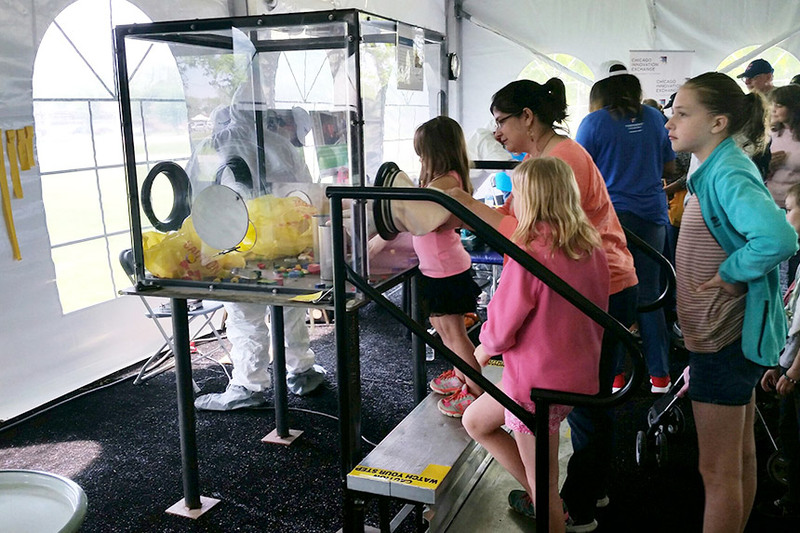 Argonne National Laboratory, located near Chicago, hosts an open house every few years. 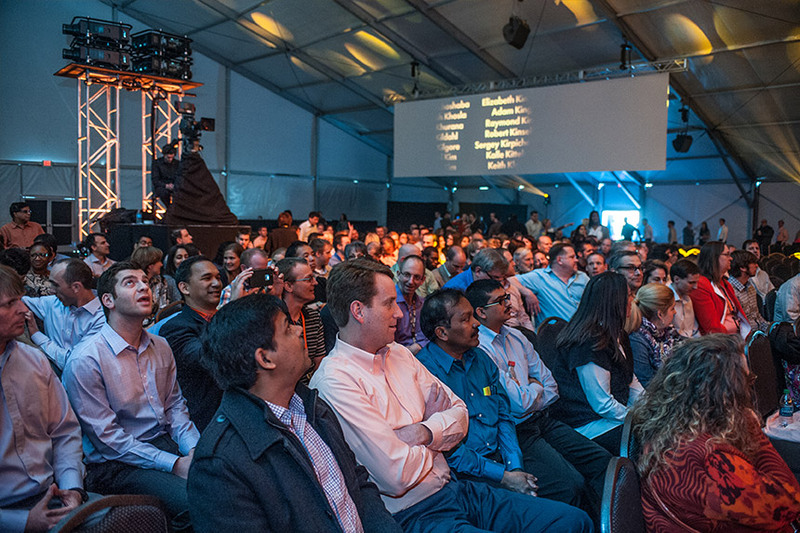 This isn’t a traditional corporate event – it’s open to the public. 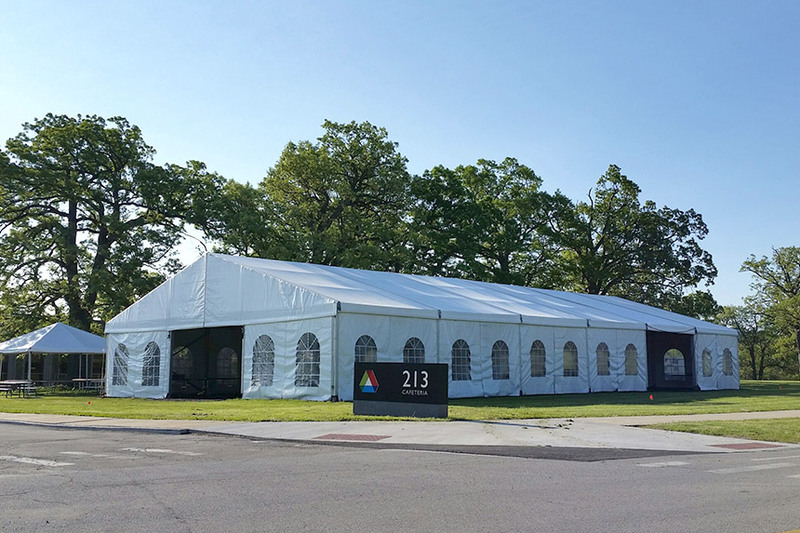 Argonne is a science and engineering research center, where “dream teams” of researchers work with industry experts to address national challenges. 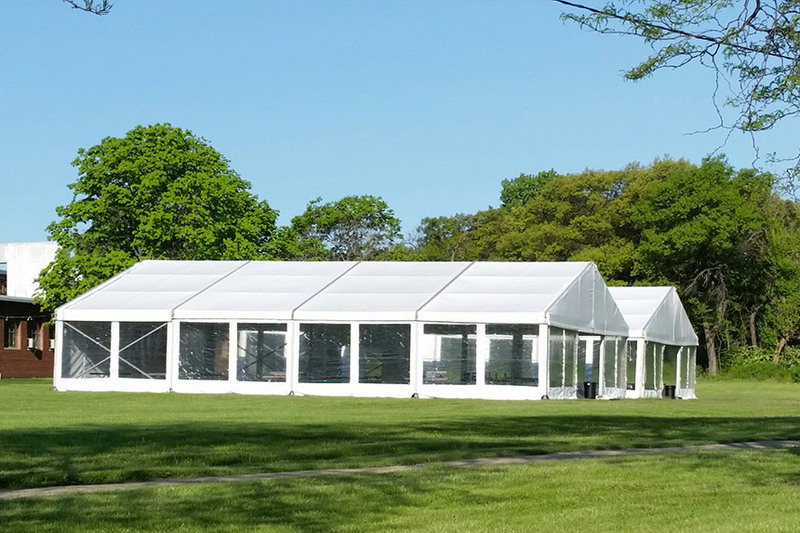 By adding temporary structures to its existing buildings, Argonne creates a “campus” for people to explore. The open house features demonstrations, exhibits, and in-depth tours of the labs, so researchers can proudly show their work. 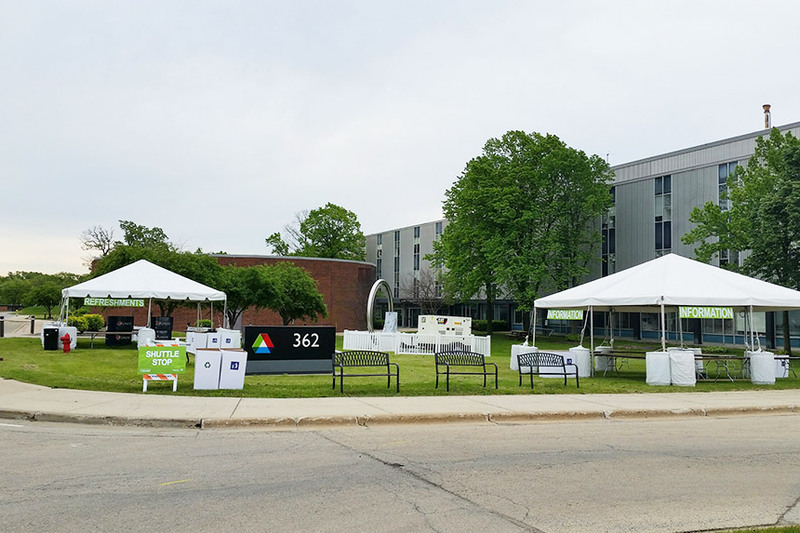 Kohl’s Corporation hosts a week-long Associate Appreciation Week to celebrate employee contributions. 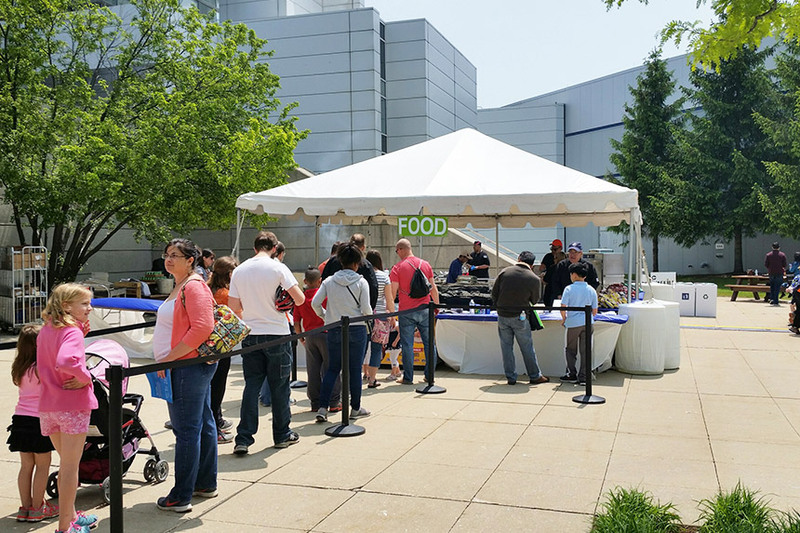 In 2015, the week ended with a large outdoor “picnic party” at Kohl’s headquarters. 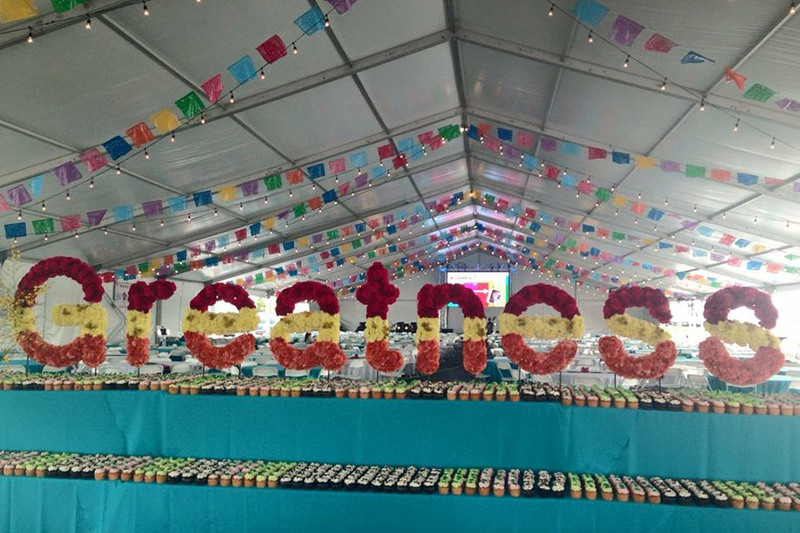 They had a beautifully-decorated cupcake display, a stage with live music, plus snacks and games. 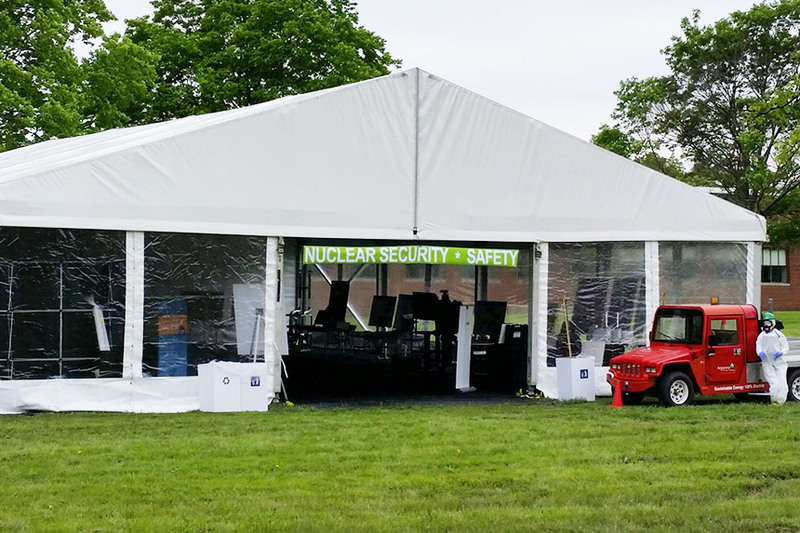 Employees shared the best moments on social media with #LifeAtKohls – a hashtag that was proudly printed on the company’s clearspan tent! 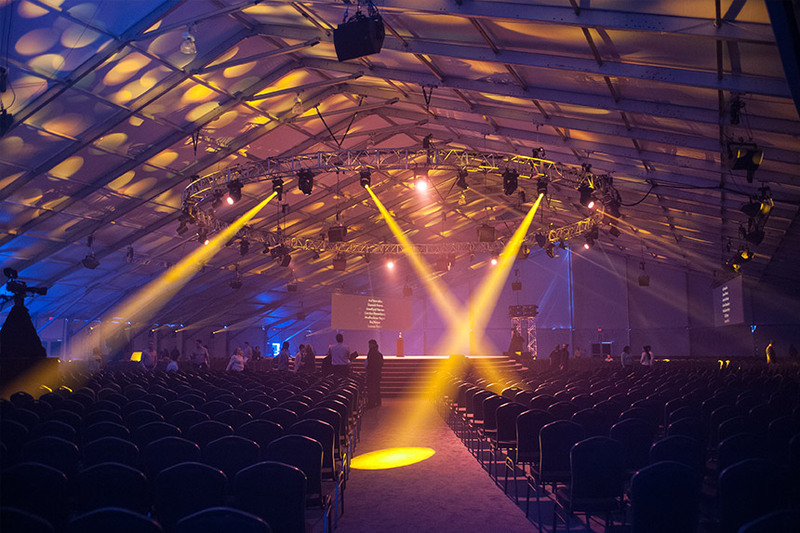 Ready to organize a unique corporate event? 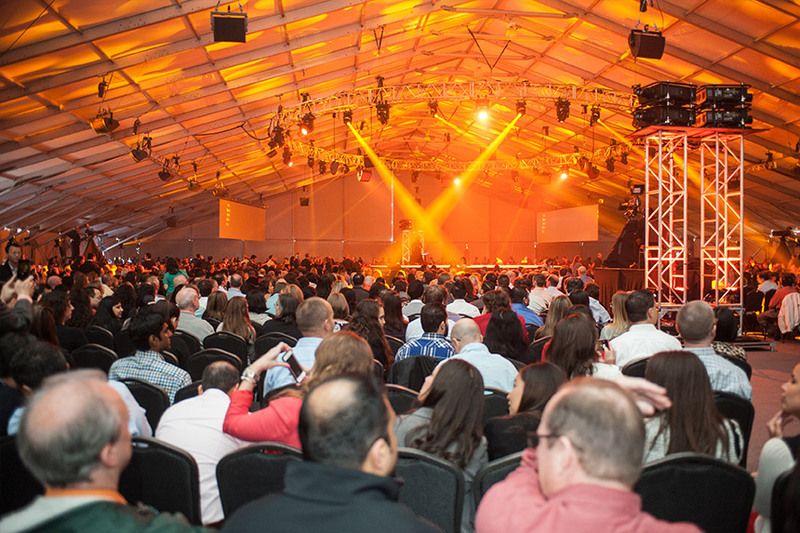 Whether you decide to host a traditional “family day,” have a company bash with food and music, or think way outside the box, Arena Americas is here to help!